Shoes on shoes on shoes! Whether you like it or not, spring is creeping up fast. 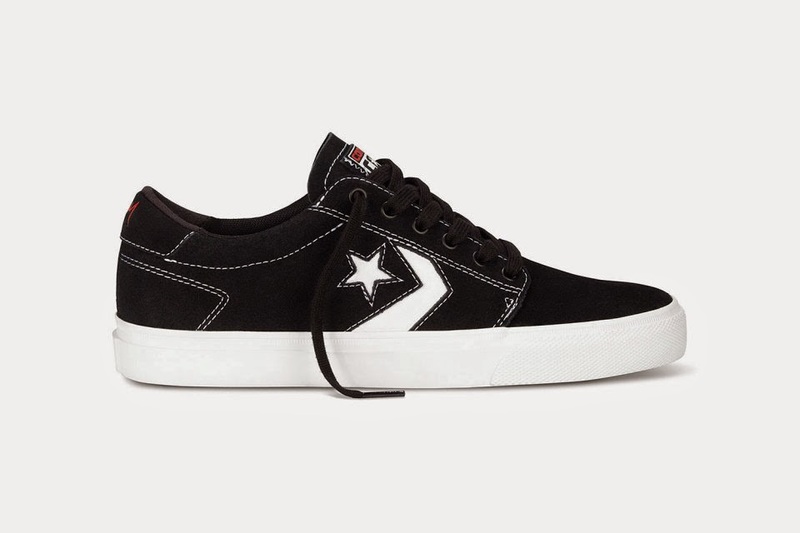 Lace up some new kicks for the season! 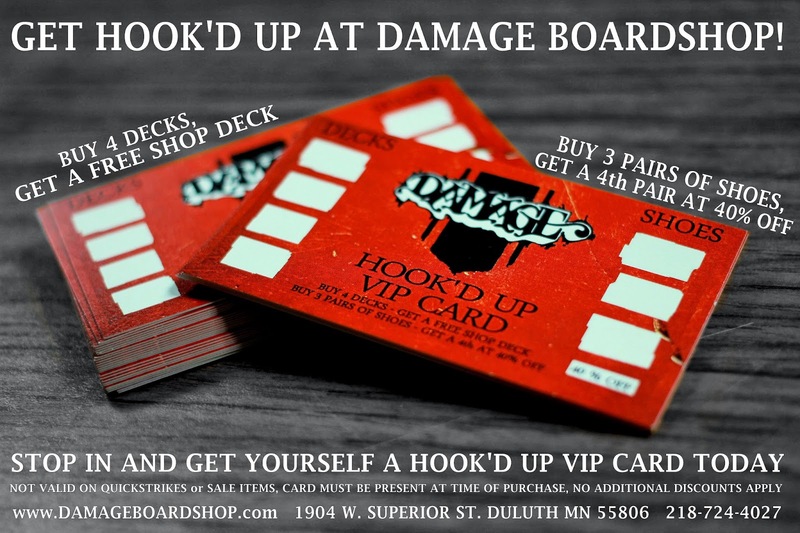 If you haven't already, get yourself a Damage Hook'd Up VIP card - buy 3 pairs of regular priced shoes, get the 4th 40% OFF! Temperatures are warming up! Come and grab yourself a pair of Howl pipe mitts for those warm spring shreddin' days! 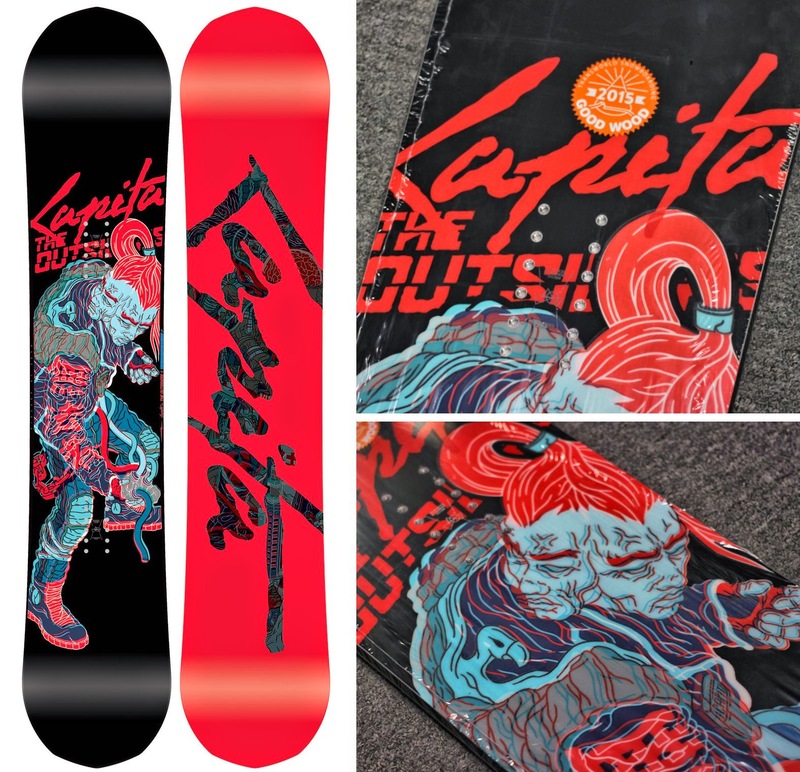 Need a new board to keep you going through the rest of the year? The hybrid board with positive camber, and zero camber at the tip and tail will keep you sending it this season into the next. 360 degree steel edges and a sintered speed base takes turnin' and burnin' to the next level. Stop by and get 15% OFF!!! Get here fast with only one left in stock! A batch of Diamond spring apparel is in! Grab a hoody for yourself, and save on your 2nd..
Or buy three tee's and get one free! 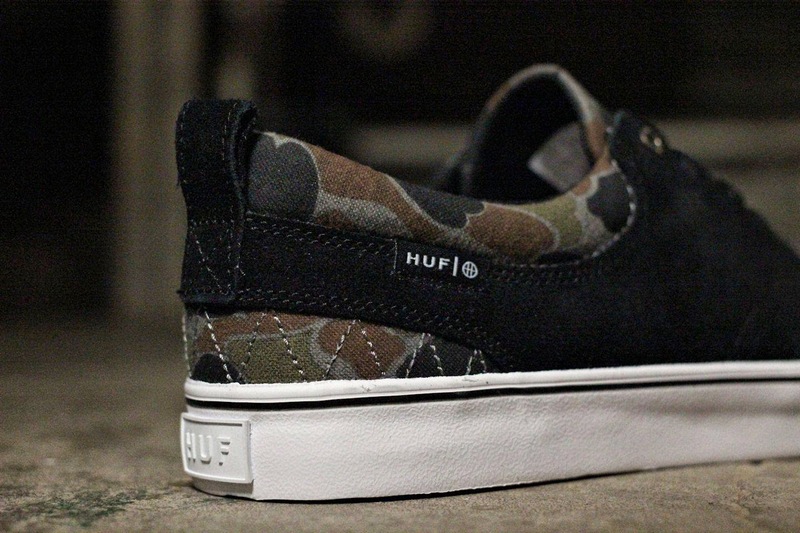 Huf shoes now available and ready to skate. Damage Days, welcome back the half pipe! It been a few hard-pressed years of missing the halfpipe. But now, It's back! Standing at a mellow 8ft, it is the perfect stunt ditch for any rider looking to have a good time. 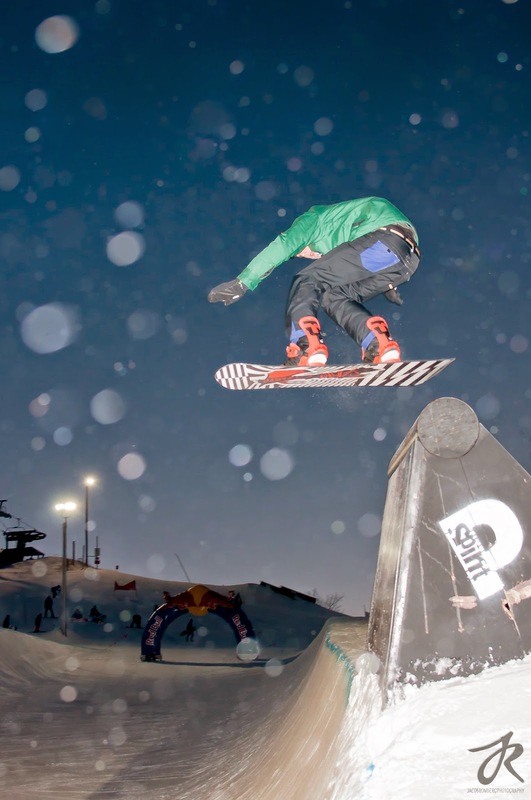 Team shred, Dan Spooner was ripping all night. strength by sending it to the flats." Damage OG Eric Christopherson still rips harder than you. Eddie Fauth is on the come up. Keep an eye out for this kid. Welcome Tony Ledin to the party! A big thanks to Spirit MTN! and Stepchild for sponsoring the event. Thanks to Jacob Romberg for all of the rad photos! came out and was a part of Damage Days! 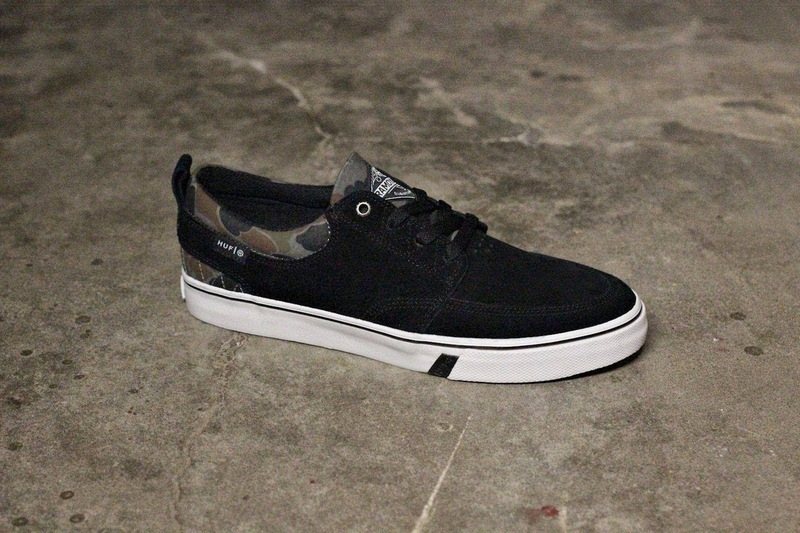 fresh pair of premium kicks from VANS! Fresh threads from HUF. Need we say more? Busenitz Vulc in a cool cream / gum combo. 'HOOK'D UP' VIP CARD PROGRAM! A great time for baselayers! 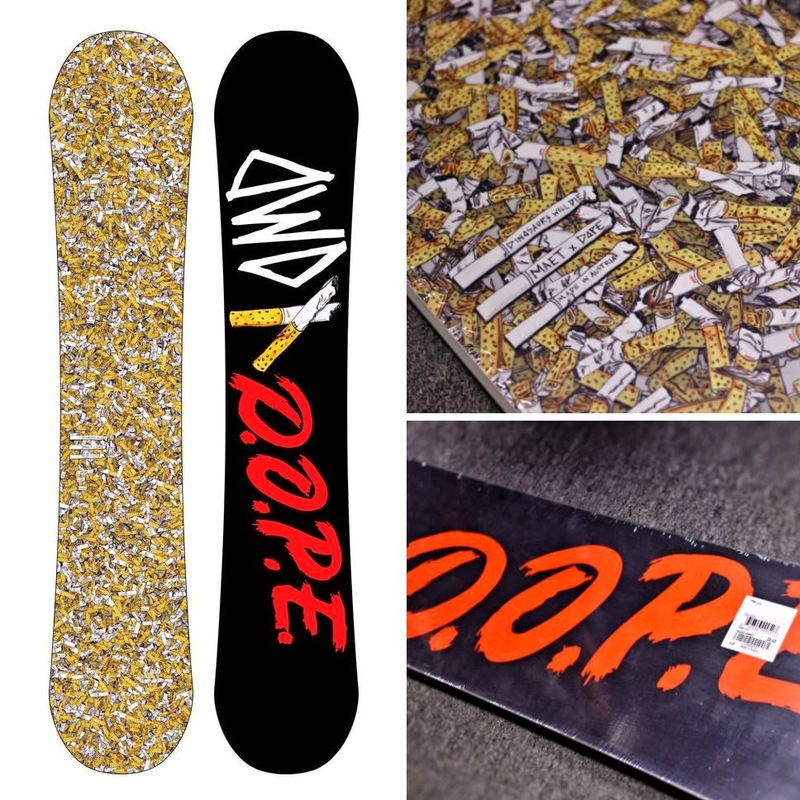 Only $110 right here at the shop. 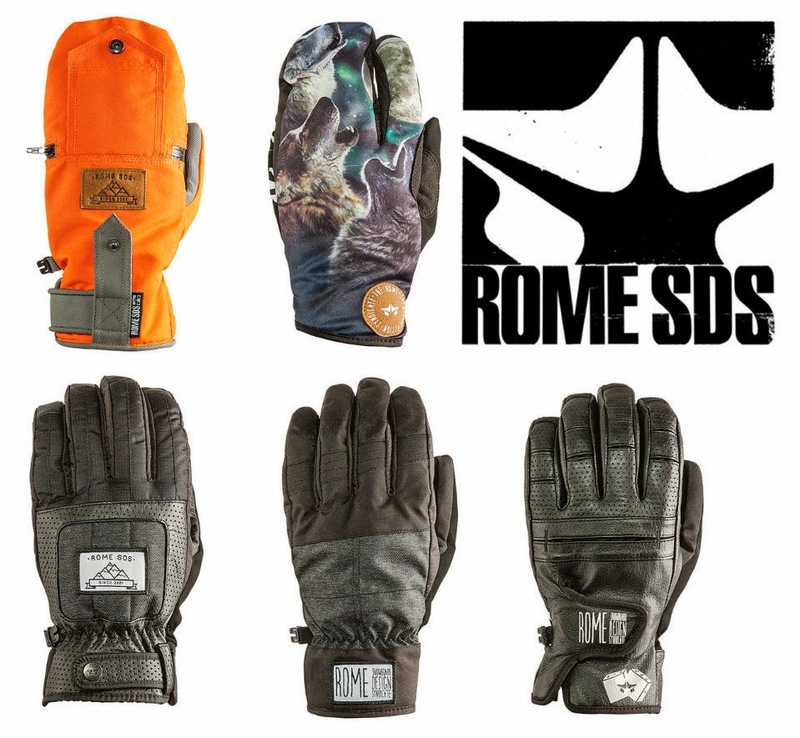 Keep your hands warm with Rome! take 20% your whole purchase!! Spring break on your mind? that spring trip that you've been looking forward to! 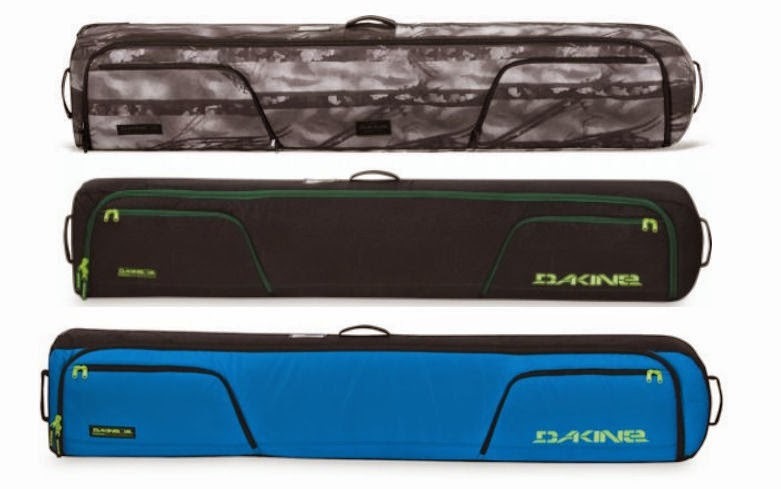 These things will pack all your gear plus a little extra. And guess what, they have wheels!! Come grab one at only $125. DWD in need of a good home! someone who will take it out for laps as much as they can! DAMAGE DAYZ DISCOUNTS are ripping right now! 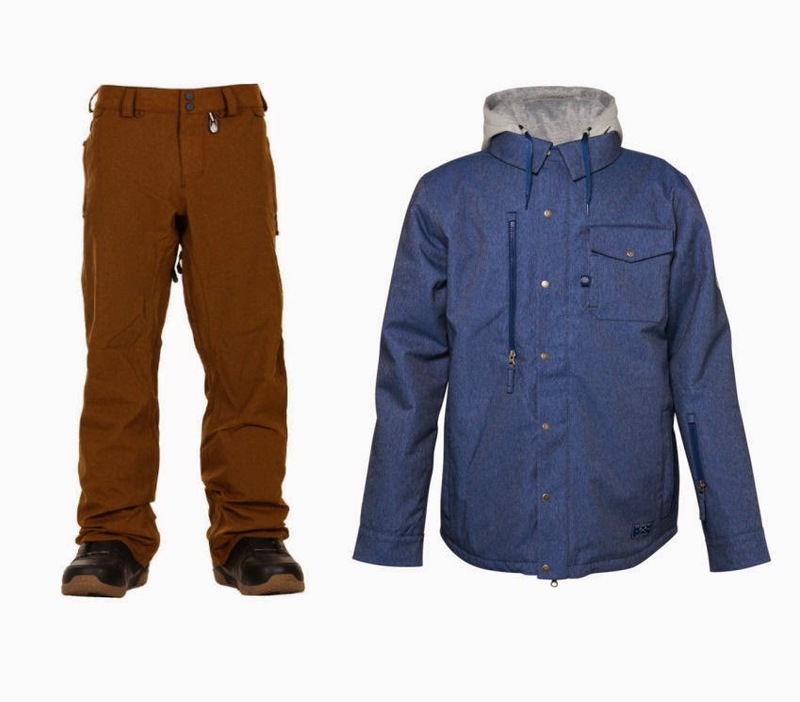 on all current season snow hardgoods! Grab yourself a kit and save yourself some $$$. 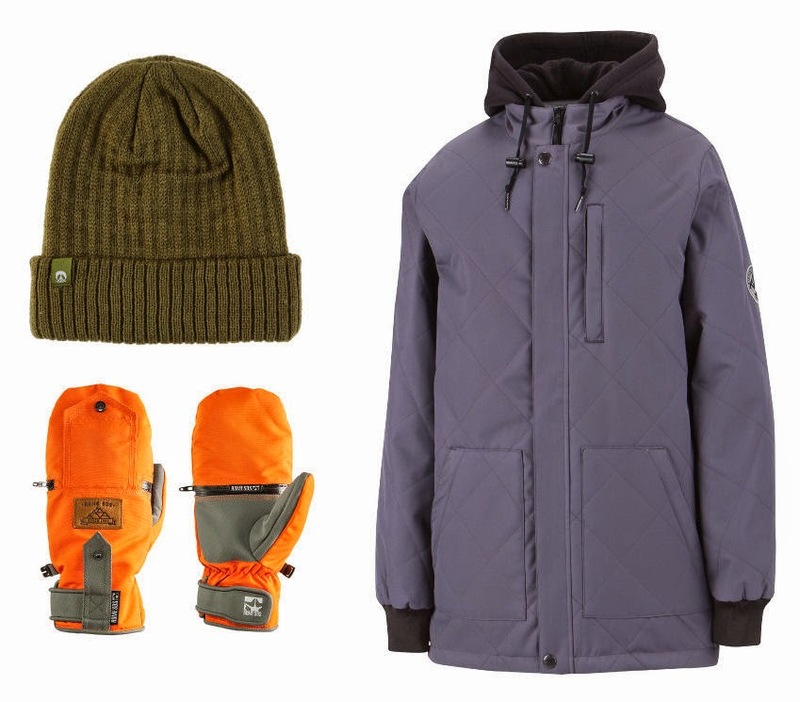 Any outerwear combo gets you 20% off!! BOOM! Grand Chalet Rail Jam TODAY! Action kicks off at 3:00 PM! Gather the crew and GO SNOWBOARDING! 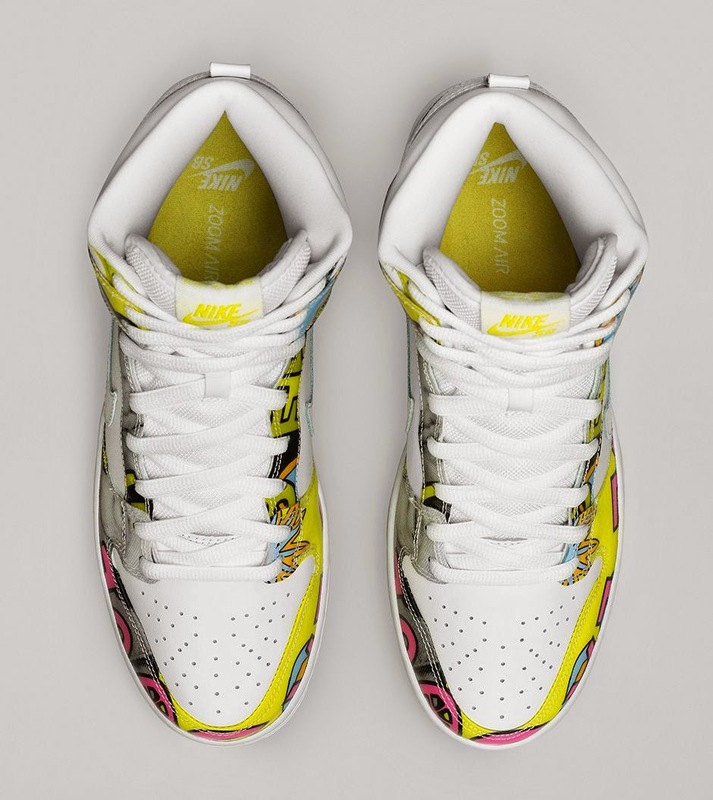 Nike De La Soul Dunk High! 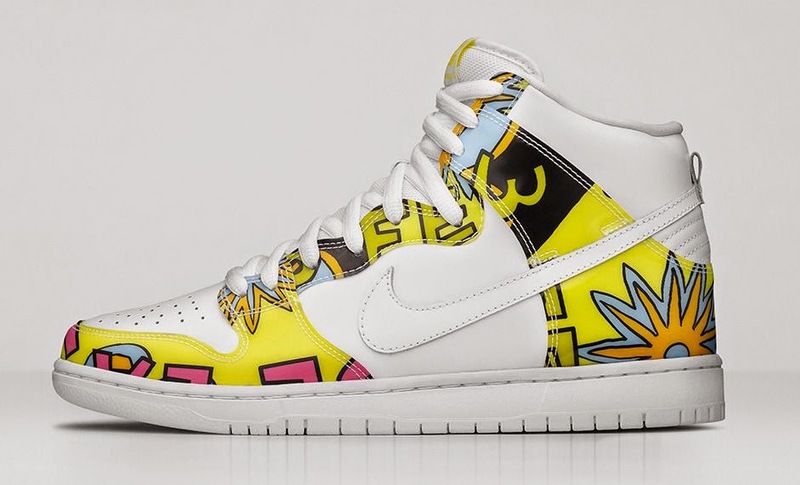 Nike SB is proud to announce that the DA.I.S.Y. Age has returned. 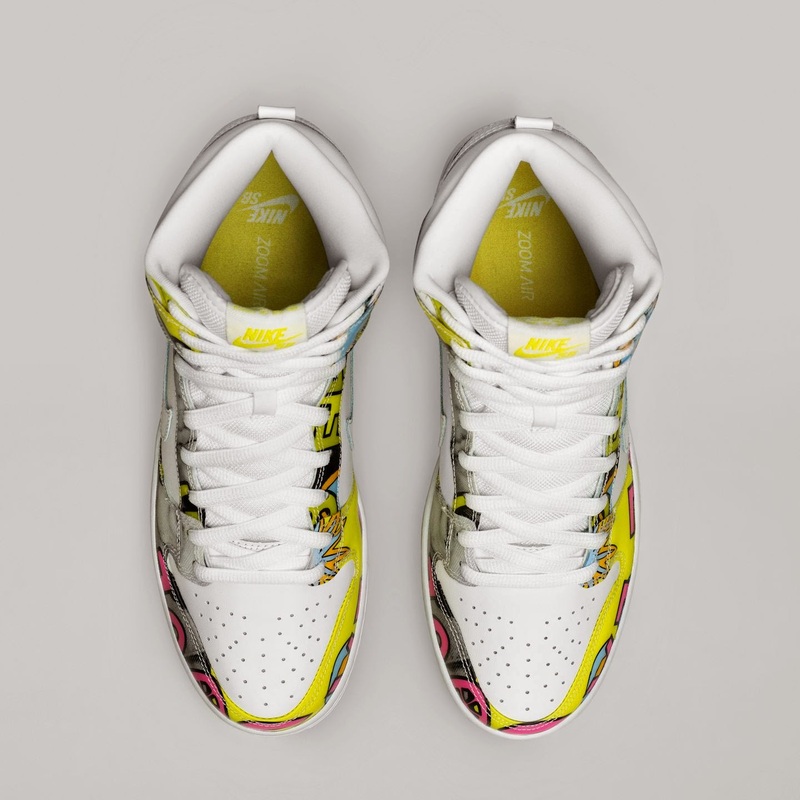 Commemorating the 10-year anniversary of the original low, the legendary De La Soul Dunk is back in an all-new high version, complete in premium white leather with vinyl holographic uppers once again featuring 3 Feet High’s iconic album cover artwork. Don’t sleep on this incredible encore performance. Take your winter wear out of storage! Did you find out your gear from last year is thrashed? Well, this kit could be yours! and white contrast stitching is a shoe up to the test. Come grab yourself a pair at only $75.00! Dropping Friday, Feb. 13th at 11:00 AM. In-store only. Limit 1 pair per customer. DLS. 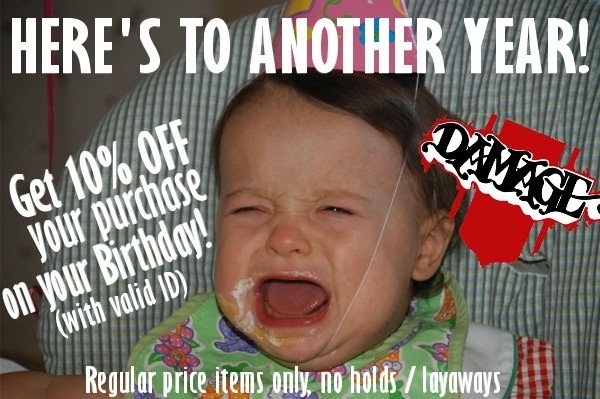 No holds, coupons, discounts, or layaway. Damage Days at Spirit Mountain! damn good time Feb. 13th and 14th up at Spirit Mountain! 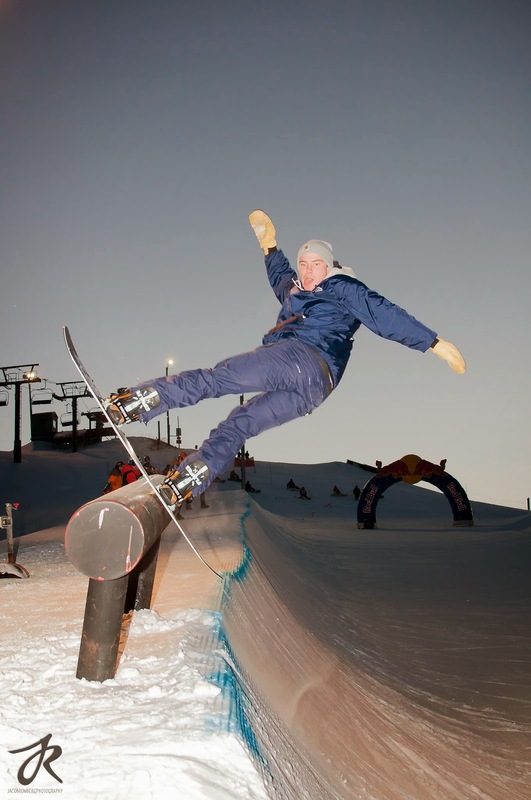 5:30 PM -7:30 PM: Damage Pipe Jam in association with Redbull Energy! 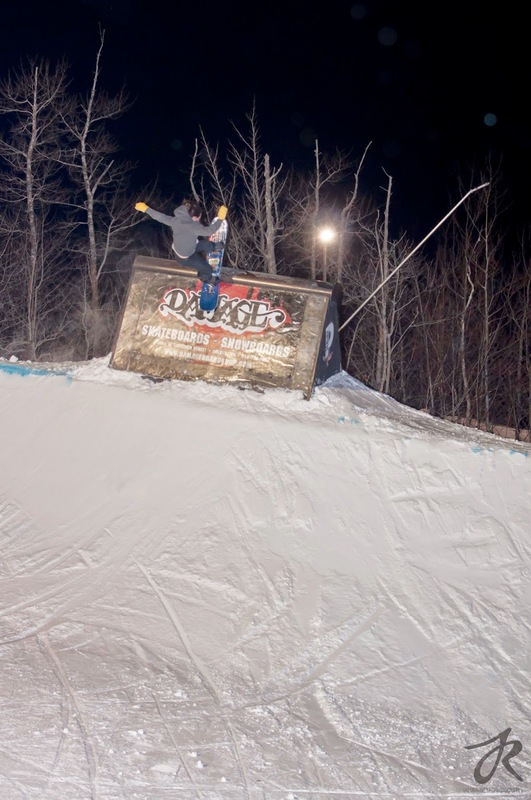 Come One Come All – Snowboarders are being called out to “officially” welcome back the HALFPIPE to Spirit Mountain! 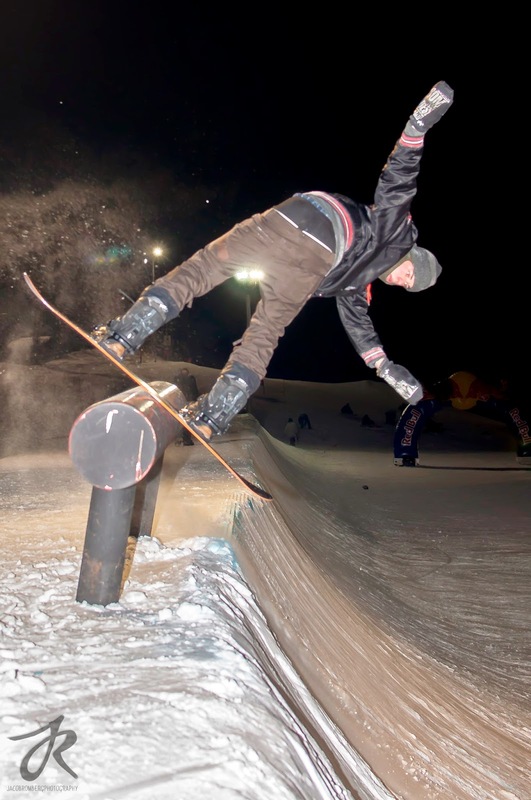 Tunes, Tips and Tricks for all PIPE Lovers, Filmers and Spectators to Enjoy! 8:00 PM - 10:30 PM: Wood Blind in the Moosehead (Live Music)! 3:00 PM - Registration outside of Grand Avenue Chalet / $5.00 Entry. 4:00 - 5:30 PM - 14 and under Jam Session at Grand Chalet. 6:00 - 8:00 PM: 15 and up Jam Session at Grand Chalet. 8:00 PM - Close: Food and drink specials ($10 pitchers and $6 flat-breads) at Riverside Bar and Grill at the Grand Avenue Chalet. Special Damage Days Ticket Promo specials available exclusively through Damage Board Shop! $40 (CASH ONLY) gets you a lift ticket for both Friday and Saturday! with a Sail Nike Swoosh logo sitting atop a Light Brown Gum sole. 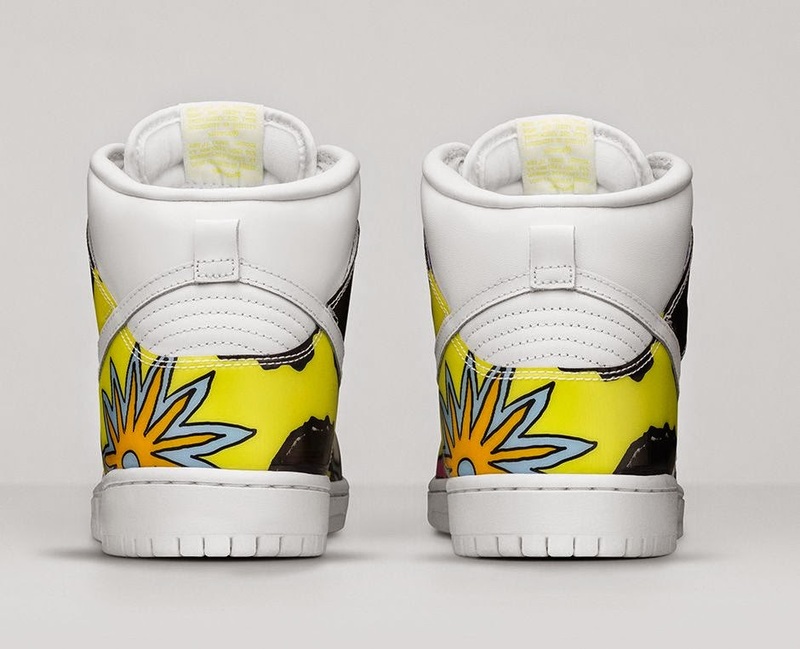 these kicks are the perfect way to welcome back Spring to Minnesota. Let's here from the supporters! Duluth community and surrounding area. how can we get you what you need? This poll is located on the right side. 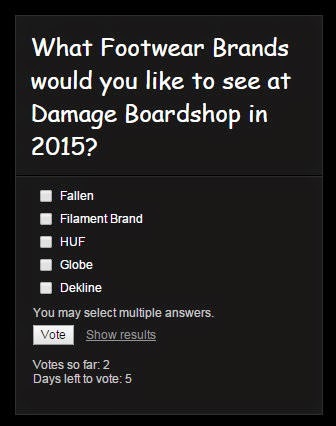 you'd like to see in Damage during 2015.